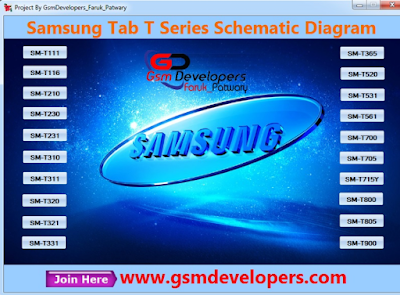 Home / 20 Samsung Tab T Series Schematic Diagram For Hardware Support. 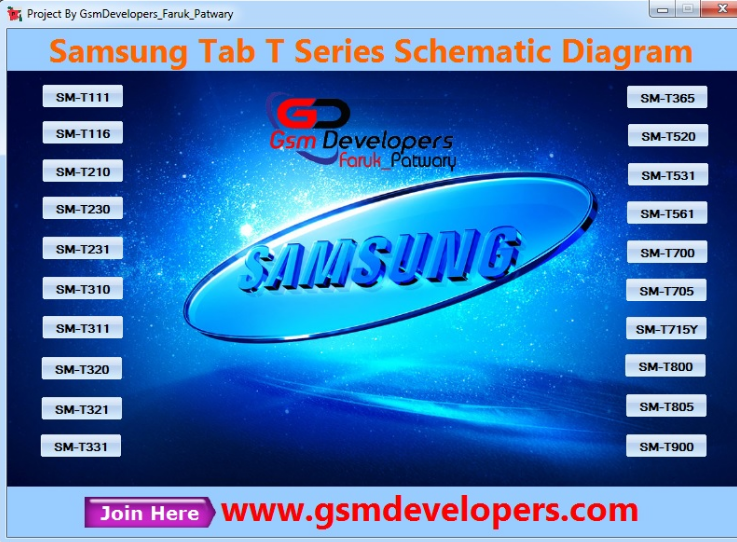 / videos / 20 Samsung Tab T Series Schematic Diagram For Hardware Support. 20 Samsung Tab T Series Schematic Diagram For Hardware Support. Samsung Tab T Series Schematic Diagram For Hardware Support. Samsung Tab T Series Support Models. 21# Download Diagram For Hardware Support Tool. This Tool Support and used full for only mobile feld friends. This tool for samsung 20 model tab hardware solution help.